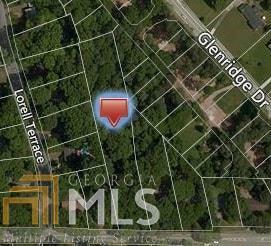 This parcel is being sold as a Buildable lot or Development. Current zoning is R-2. Developers/builders will want to rezone as to maximize lot potential. Acreage on both sides are potential assemblage. Key component of this lot is it contains the city sewer connection.